Fancy a new experience for your stag do? 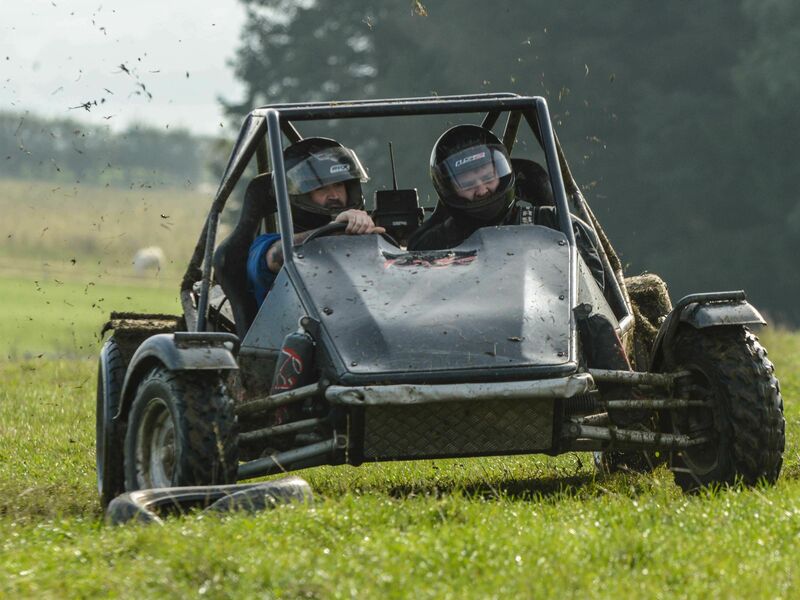 Why not give the high speed, crazy buggies a go for a stag do to remember. 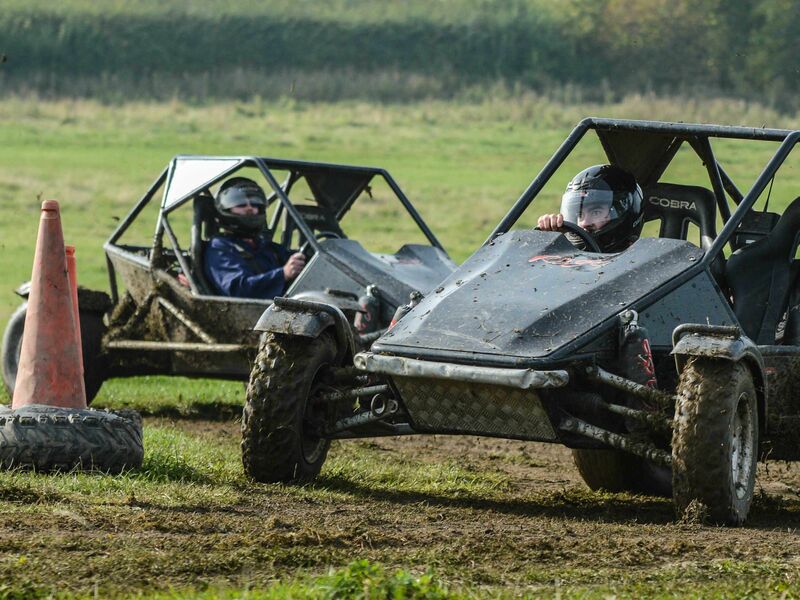 Get your adrenaline pumping and bring out your competitive streak with this Off Road Buggies stag do activity, which will get everyone racing in these bouncy little buggies! 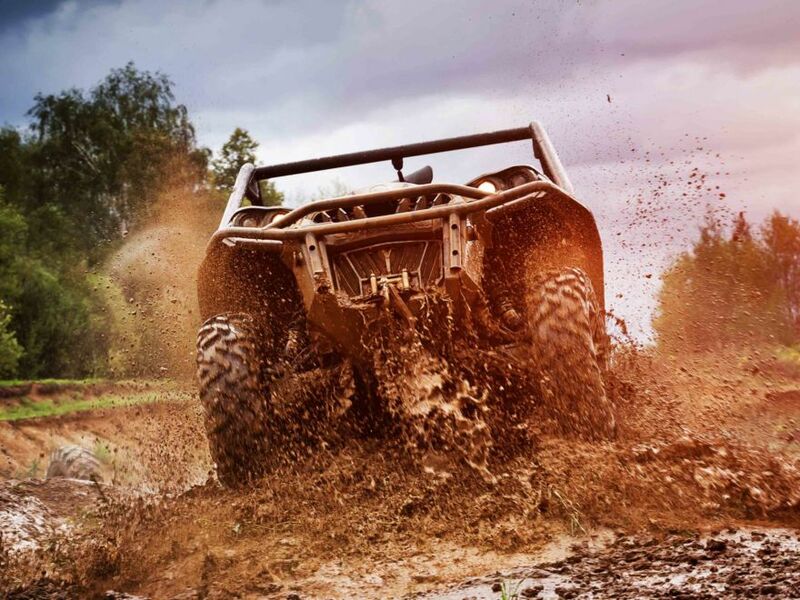 The whole session will last around an hour, giving you and the guys plenty of time to learn the basics with a safety brief and demons­tra­tion, and then get going on the amazing, all terrain tracks we offer close to some popular city centres.